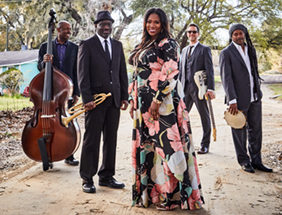 Loosely translated as “Get Funky!” or “Work It,” Ranky Tanky is a band of South Carolina natives who keep the Gullah musical tradition alive and fresh with a repertoire of playful game songs, heartbreaking spirituals, and delicate lullabies. 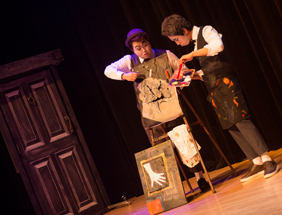 SNAP is a multi-faceted performance based on magic with ingenious stage language, mime, comedy, and more. When the three tricksters find a sealed door which transcends all of space and time, they encounter various characters such as the Alchemist, the Time Traveler, the Dreamer, and more.